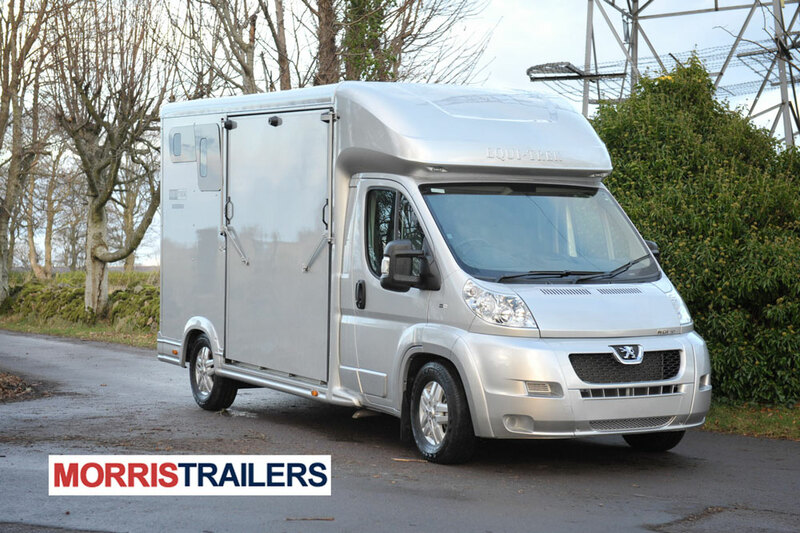 Race Transporter 5 features a high standard specification to provide a working platform for any owner whether commercial or private. 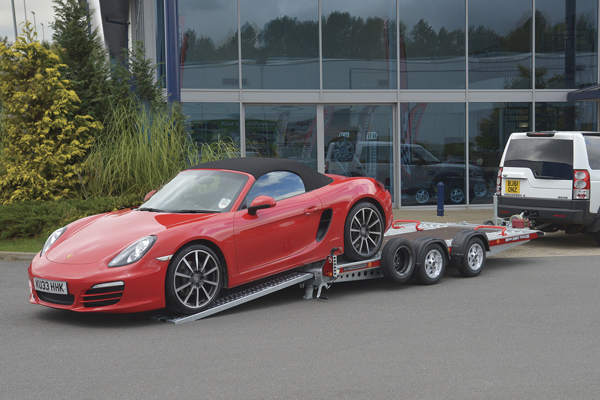 Race Transporter 5 can be ordered in a choice of lengths, widths and capacities. 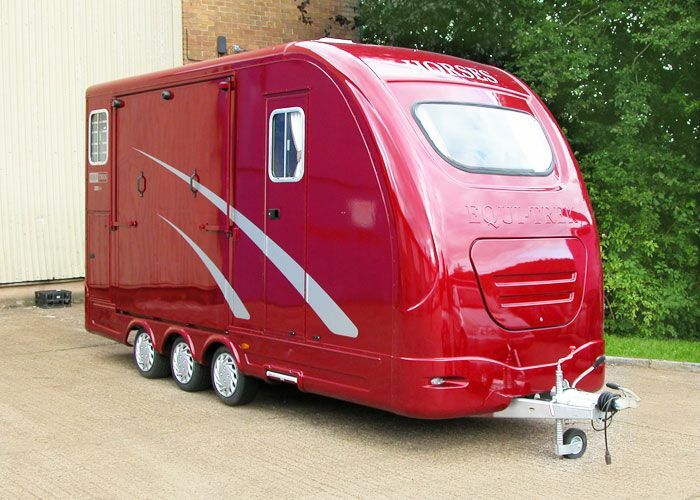 The low bed, chassis provides stable and safe towing. 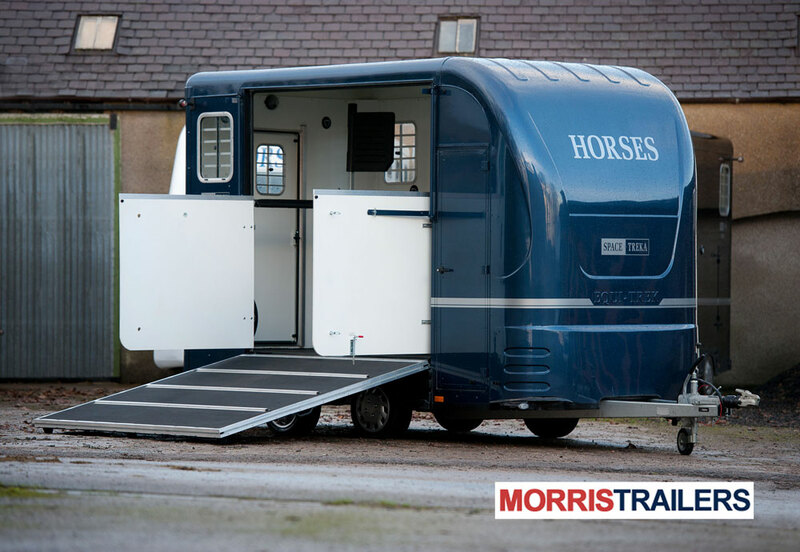 All Race Transporter 5 models feature a hydraulic-tiltbed operation, together with a full width ramp door. The aluminium and steel constructed door features a single closing and locking mechanism and full body work to finish the enhanced look. The resulting loading facility is suitable for most sports or race cars. 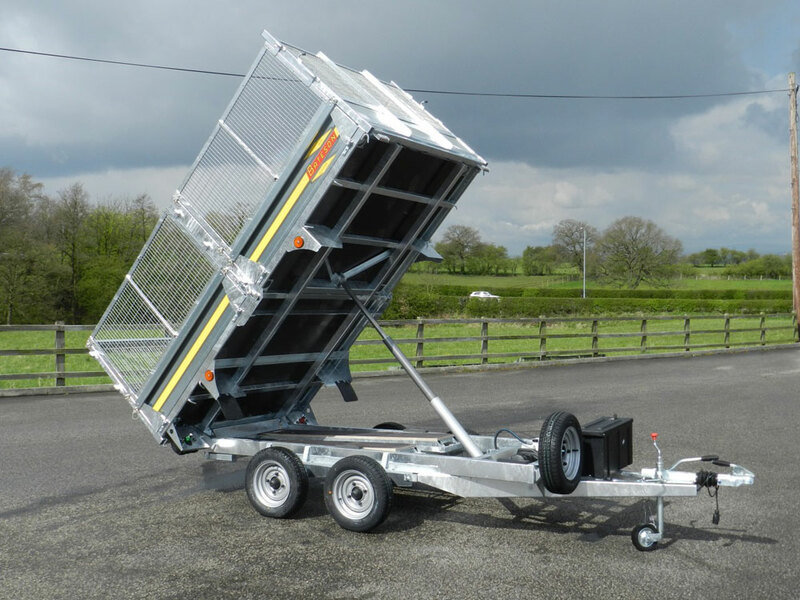 Standard equipment also includes asymmetric doors on both left hand and right hand sides, a pair of forward hatch doors, a remote control electric winch and various loading and securing equipment. 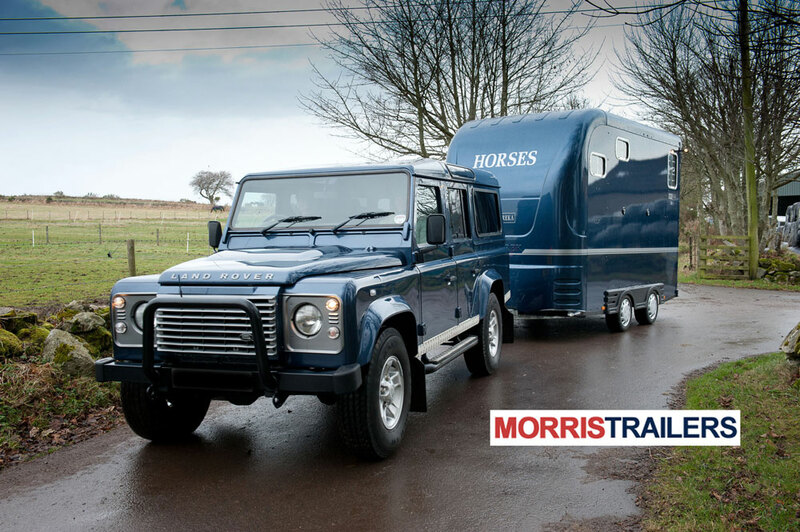 Enquiry about this product Race Transporter range - all models - price list 2015. 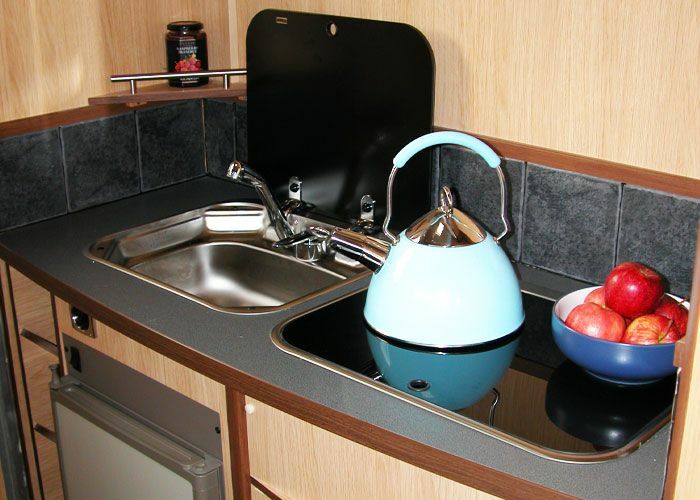 Race Transporter brochure 2015.